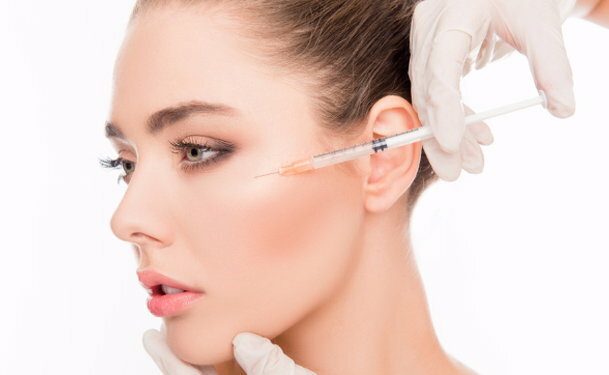 BOTOX is a new alternative to traditional brow lift surgeries that can eliminate fine lines and wrinkles, and make patients look dramatically younger with just an injection. Here's some information about the history of this procedure. Dr. Justinius Kerner, a German, discovered the botulinum toxin, which is produced by a bacteria called Clostridium botulinum, in 1820, while investigating the deaths of some German citizens who, Dr. Kerner discovered, died after eating contaminated sausages. Dr. Emile Pierre van Ermengem, a Belgian, discovered several different strains of botulinum toxin in the 1890s. In 1944, Dr. Edward J. Schantz isolated and purified one type of botulinum toxin, type A, into a crystallized form. In 1953, Dr. Vernon Brooks discovered that injecting tiny amounts of botulinum toxin A into a overactive muscle could produce temporary muscle relaxation. In the 1960s, Dr. Alan B. Scott began experimenting with monkeys; he hoped the toxin might cure crossed eyes. The FDA approved human testing with botulinum toxin in the 1970s and, for two decades, doctors conducted experiments that showed botulinum toxin's effectiveness in the temporary relief of muscle spasms, crossed eyes, excessive sweating and even cerebral palsy. Dermatologists began using BOTOX to treat brow wrinkles in 1992. 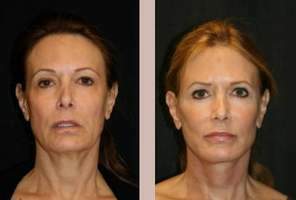 Today, it's the number one non-surgical cosmetic procedure in the U.S.